This year we are focusing our efforts on “Saving the Rainforests” for Association Mitsinjo in Andasibe, Madagascar. 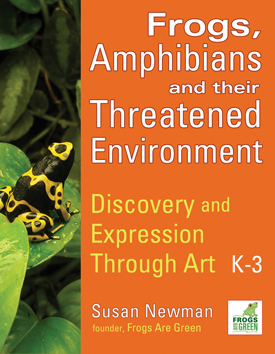 As we launch our annual contests in September and have attention focused on the Frogs Are Green organization, we’d like to feature the amazing efforts by their organization to save the rainforests and the life within. We’ve designed a special t-shirt to raise funds exclusively for Association Mitsinjo. Our shirts are printed in the USA on cotton and we offer FREE shipping in the USA. 75% of profits will go to Association Mitsinjo. The Paypal button below has a few options, however, if you do not see what you need, just email us. 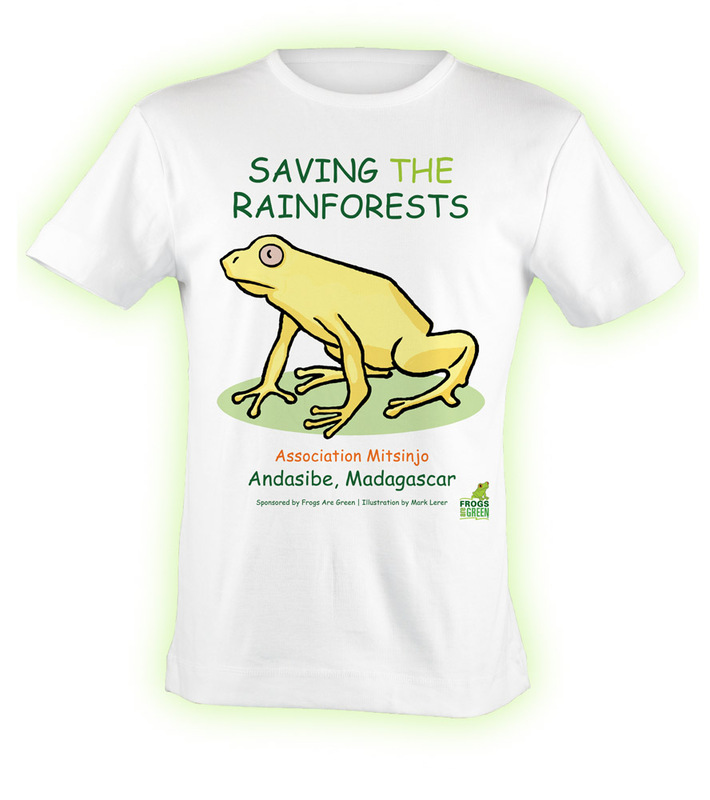 Exclusively designed t shirt for Association Mitsinjo by Susan Newman, founder of Frogs Are Green and illustrated by Mark Lerer. Read more about Association Mitsinjo!